At least nine Miami police officers are the target of an FBI investigation into a scheme to protect an illegal sports-betting operation, the Miami Herald reports. The officers are accused of protecting a Liberty City gambling ring that operated out of a barber shop. 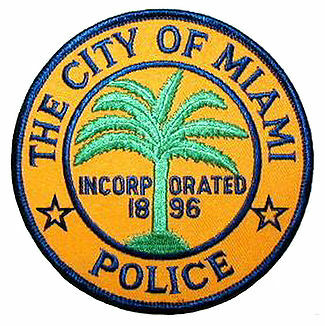 The Miami Herald wrote that six of the officers have resigned or been suspended as part of the probe. Arrests are expected by the end of the month. According to the Miami Herald, one gambler saw cops so frequently that he believed the police department was running the shop.